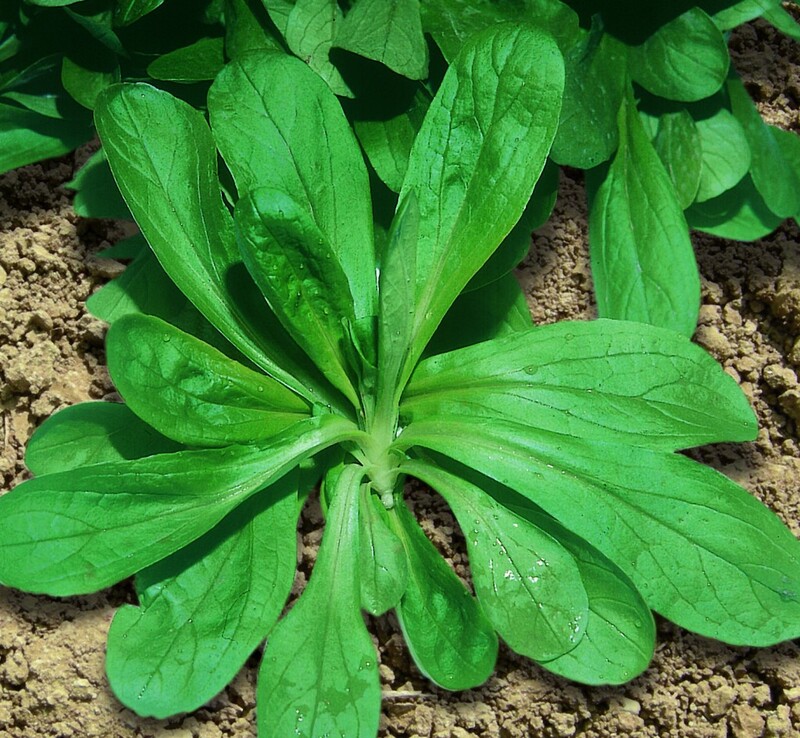 Variety suited for winter and autumn production because the high tolerance to the cold temperature. Leaves with short petiole, oblong with round top. Pulpy and soft, bright green in colour.